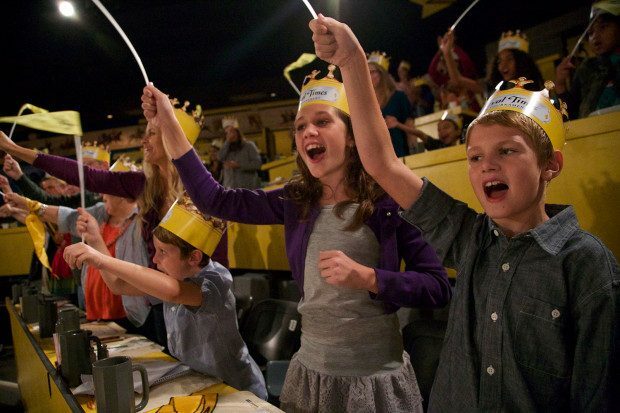 Medieval Times Spring Break Offers! 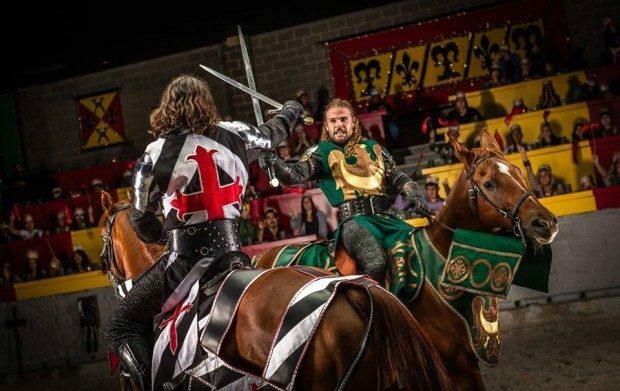 PLUS Knight Training! 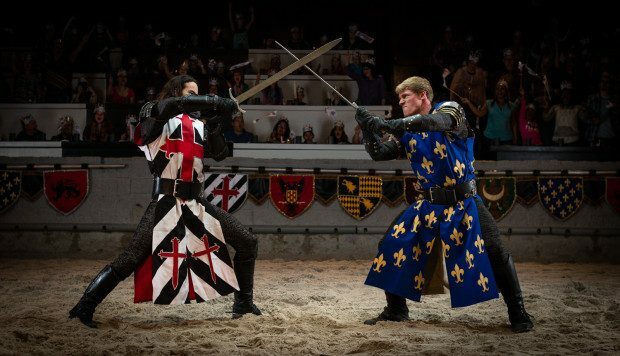 You are here: Home / Dallas/Fort Worth Events / Medieval Times Spring Break Offers! PLUS Knight Training! Spring Break is looming – do you have plans, yet? Well, here’s an idea, or two! *Use discount code SBWEB16 to get the above pricing. May not be combined with any other discount, special offer or group rate. Not valid for special shows, holidays or prior purchases. Restrictions may apply. Upgrade packages, tax, gratuity and applicable fees are additional. Valid only at the Dallas Castle thru 5/1/2016. Valid only at the Dallas location.